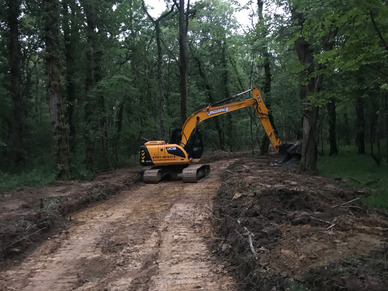 We offer comprehensive forestry services throughout Devon and the surrounding areas for estate forests or private woodland owners. 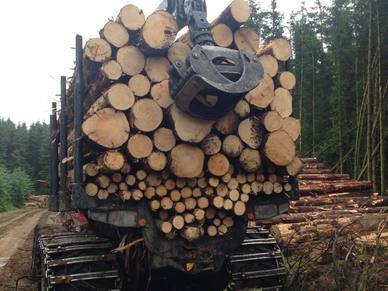 We have the knowledge, expertise and machinery to undertake timber harvesting projects both large and small. 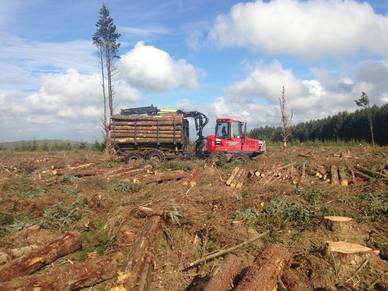 Clearfell is the act of clearing a large area of trees. You might want this for numerous reasons including clearing an area for development, windfarms, to harvest and replant trees to name just a few. Thinning is perhaps the most important operation in forests managed for timber production. It is crucial to remove the weaker and poorer quality trees to maximise the growth potential of remaining trees. 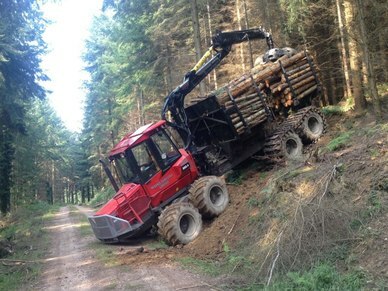 We have the experience and mechanical capabilities of felling trees on the steepest of slopes and to safely forward to roadside. 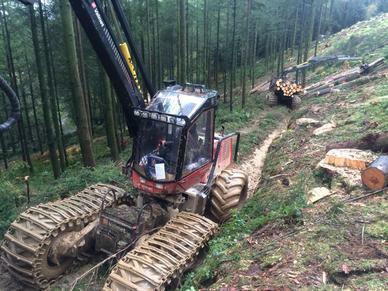 We do steep harvesting for estate and private woodland owners throughout Devon on project both large and small including thinning and clearfell services. 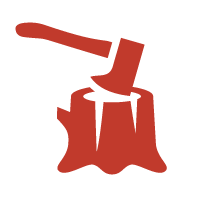 We have the capability to deal with any hardwood whether it may be small trees for firewood or larger trees used for timber. 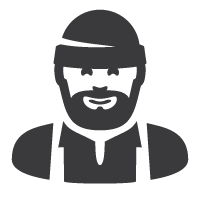 Our highly experienced team are capable of dealing with any hardwood mechanically or motor manually. behalf we will discuss this with you during your free site survey.